IAC went through the biggest changes in the company’s history yesterday. What’s next for the diverse web giant? 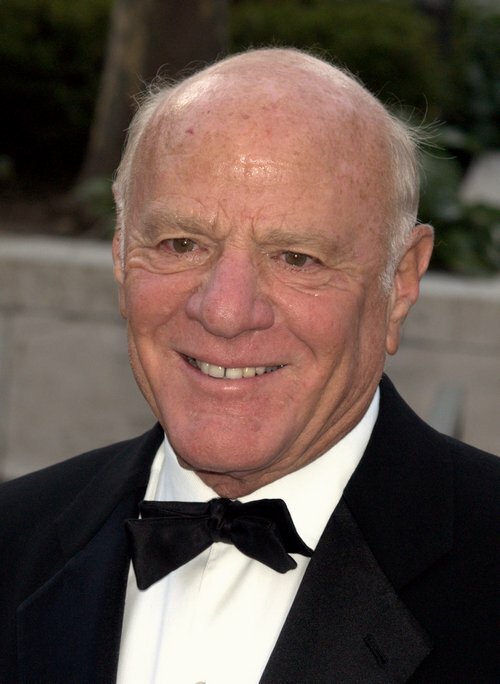 Barry Diller may have stepped down as CEO of IAC and relinquished his day-to-day duties, but he plans to increase his ownership stake to 40% of the company originally spun off of his Home Shopping Network. The share-grab, coupled with Diller’s hands-on involvement with IAC from the get-go suggests he’ll continue to handle IAC like a puppetmaster. gifts.com and $220 million in cash. Diller and Malone have a cantankerous history. being overtaken by competitors. Match.com, it should be noted, is an IAC property. With all of that baggage packed, let’s look at the mission ahead for Blatt. and the Daily Beast will be one additional headache. better financially off the merger than IAC. artists and musicians has turned them into an internet favorite. different reincarnations to become today’s ask.com. was just purchased by MerchantCircle.